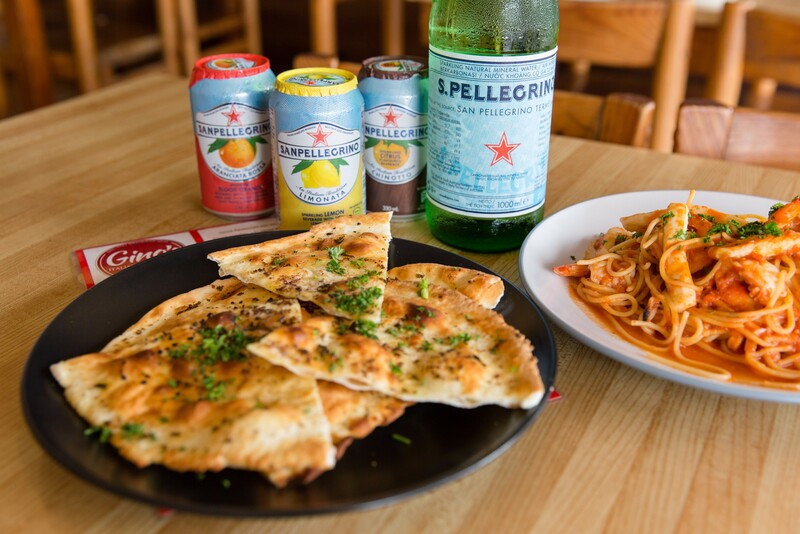 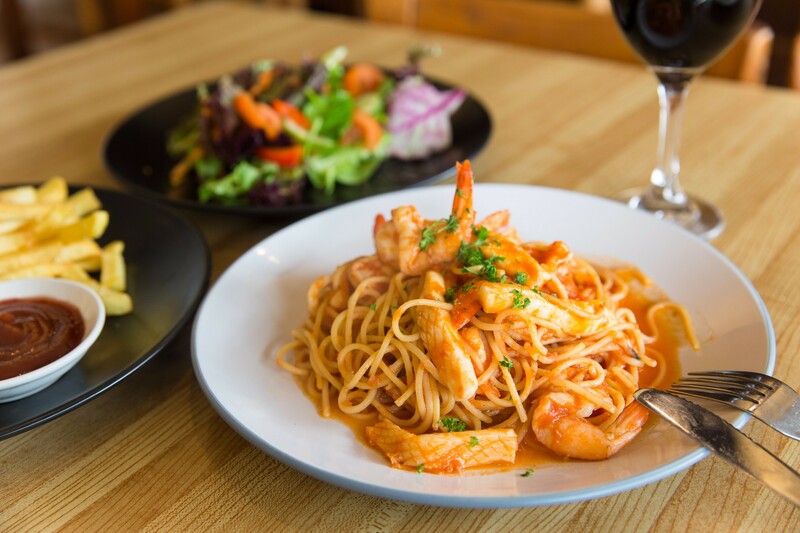 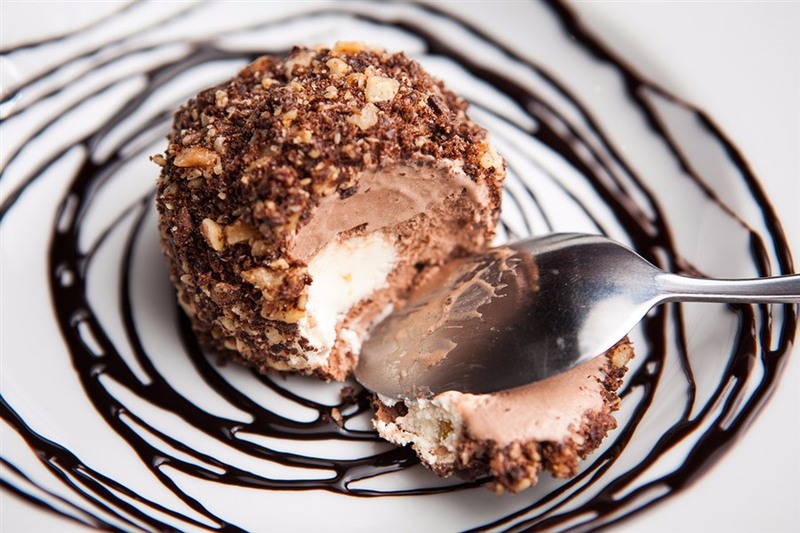 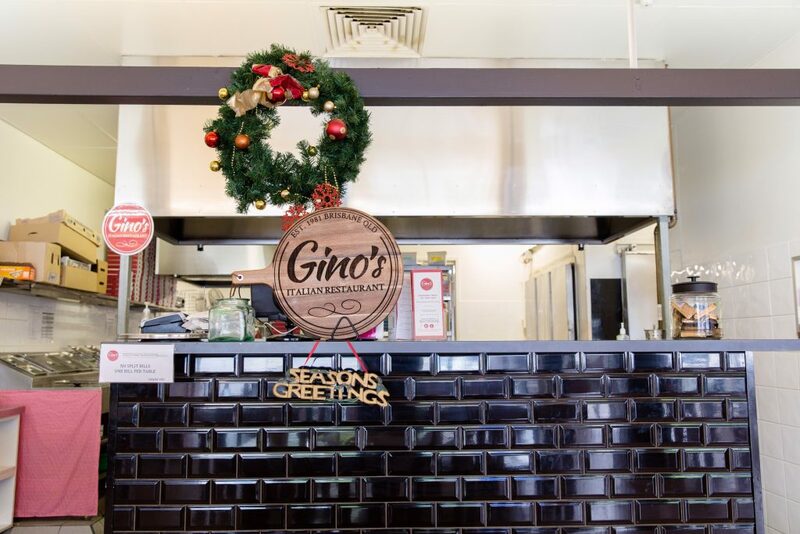 Gino’s Italian Restaurant has been family-run for over 33 years, but one thing has always remained the same and that’s quality food. 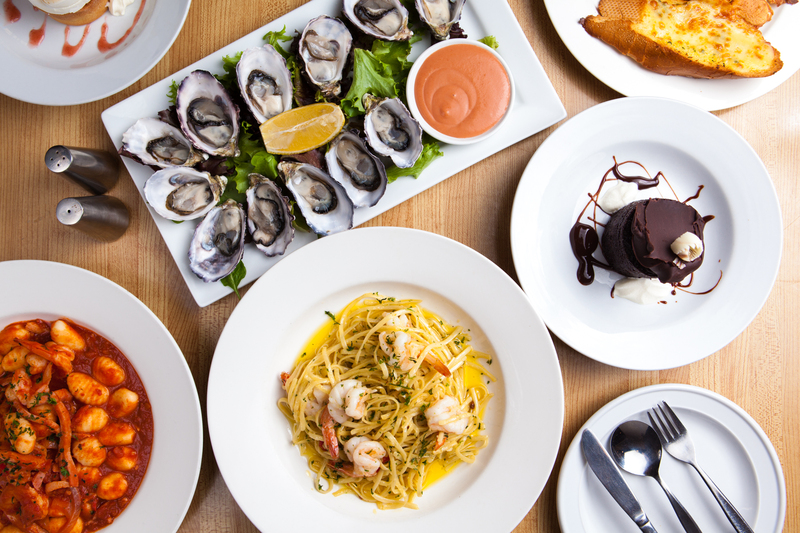 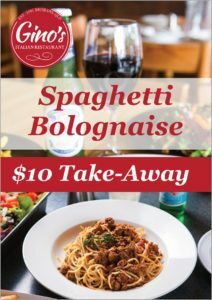 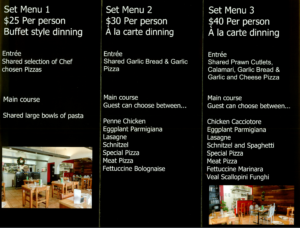 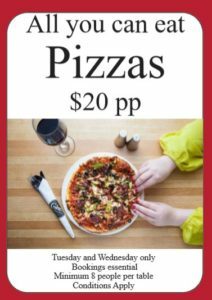 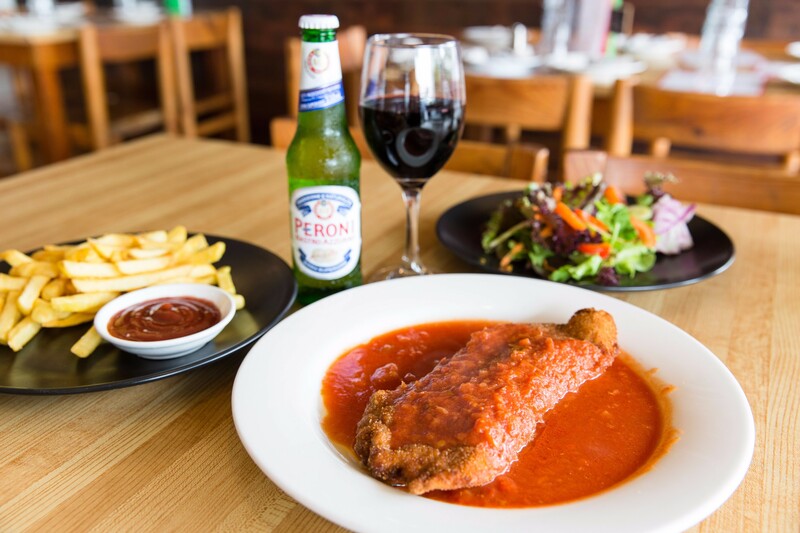 If you’re searching for proper Italian cooking in Hamilton then look no further. 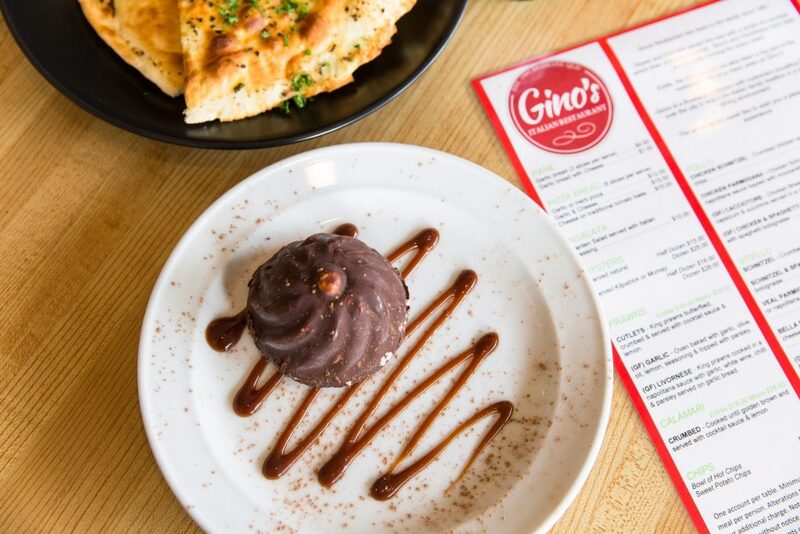 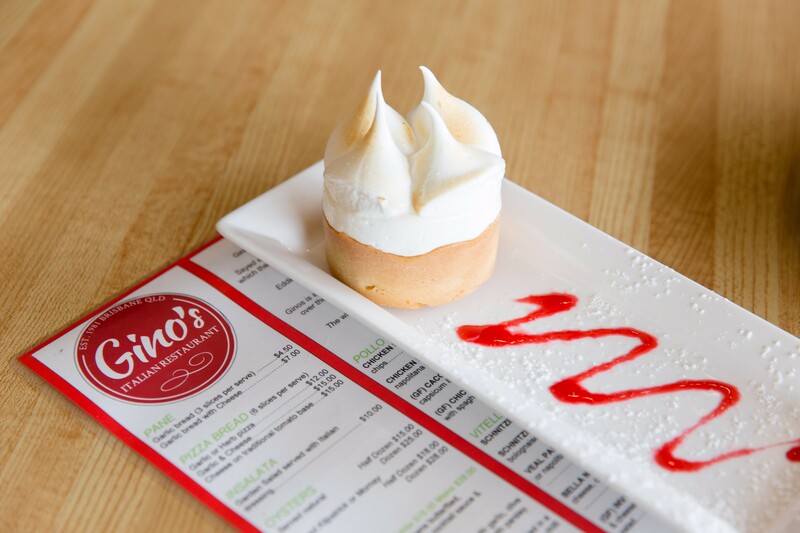 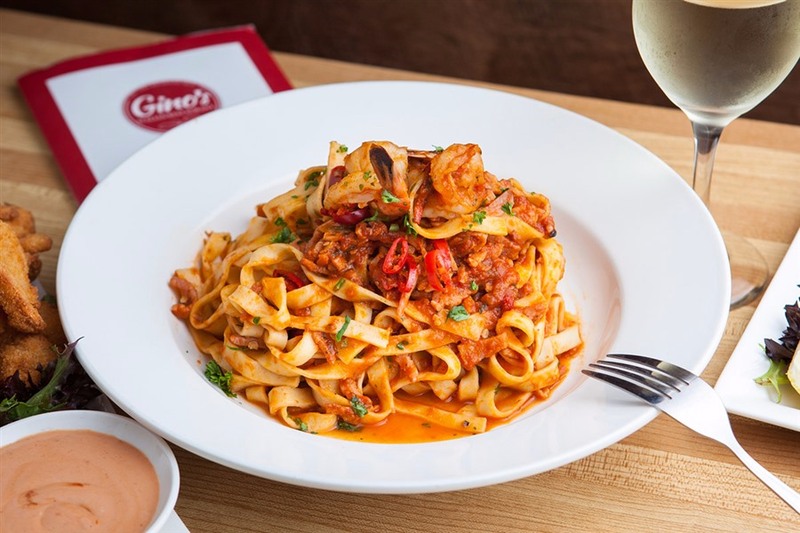 We at Gino’s warmly invite you to join us and allow us to spoil you with true Italian recipes that we’ve developed over decades. 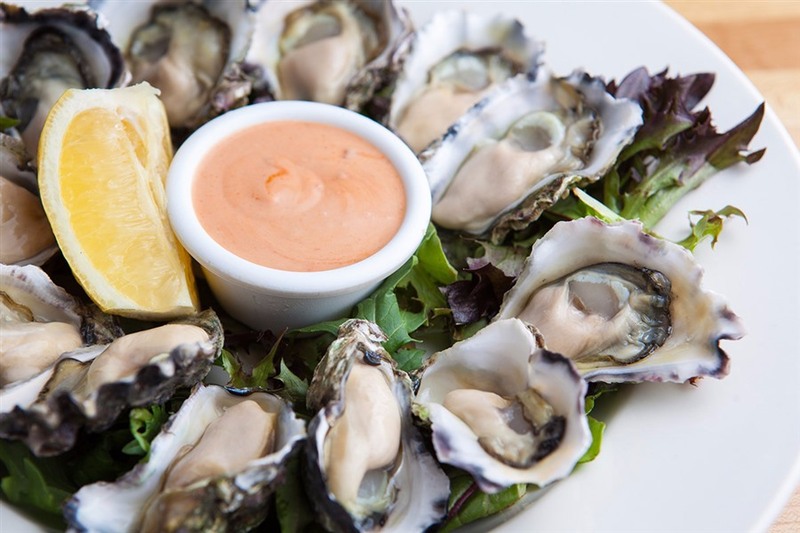 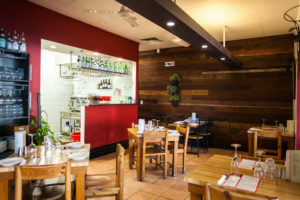 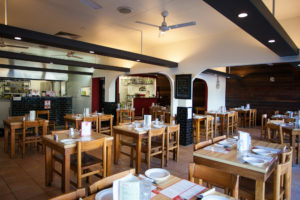 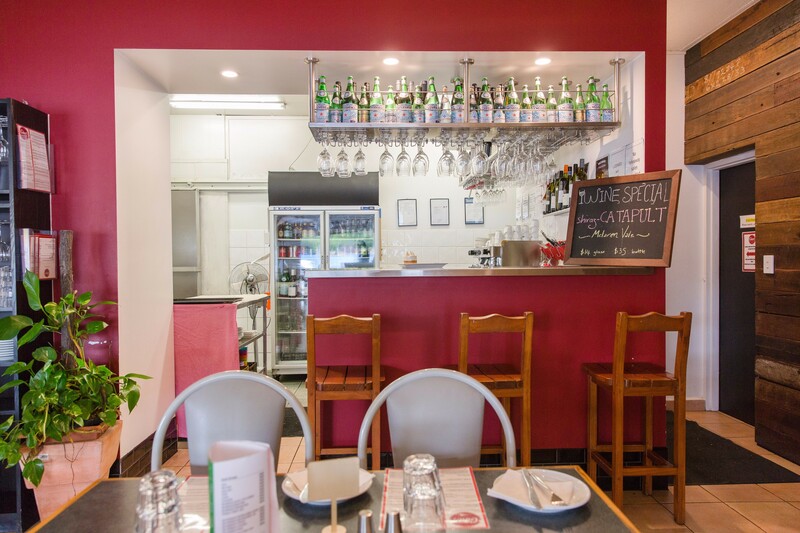 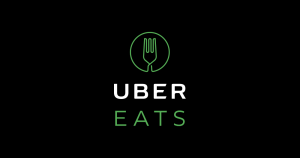 We’re a cosy restaurant with a community buzz and you’ll find us on Kingsford Smith Drive, the main road through Hamilton, right on the bank of the Brisbane River. 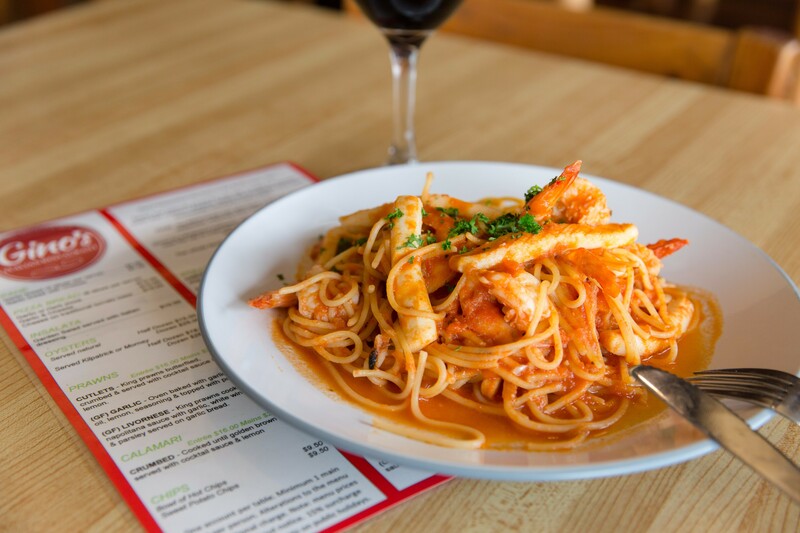 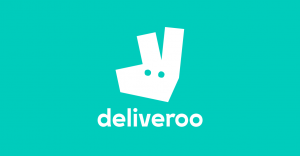 Why not reserve a table online and come and pay us a visit? 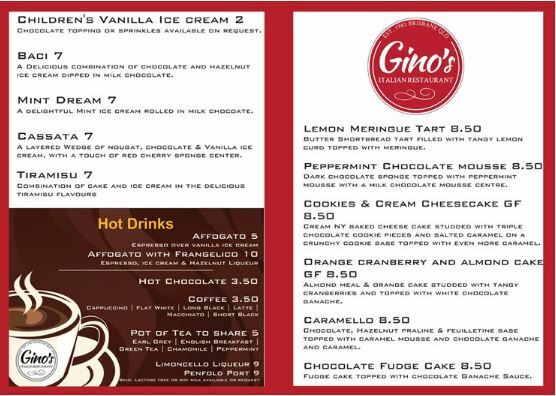 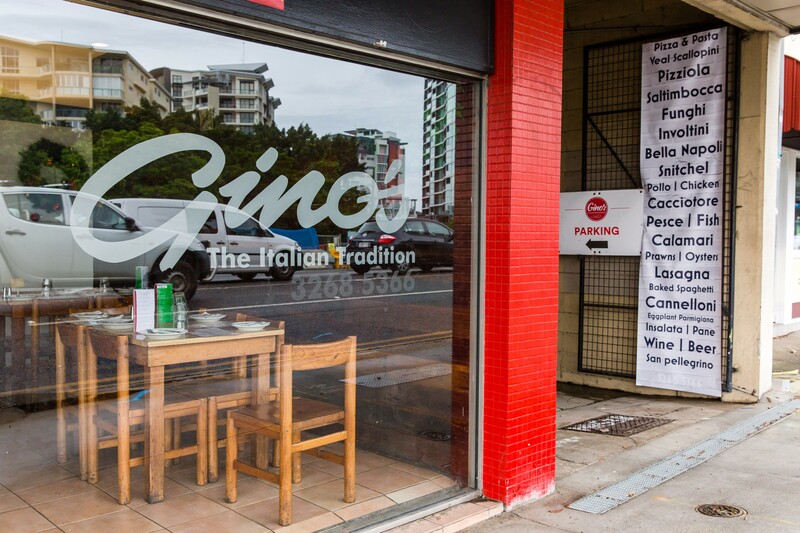 We’re very much looking forward to welcoming you as part of the Gino’s family! 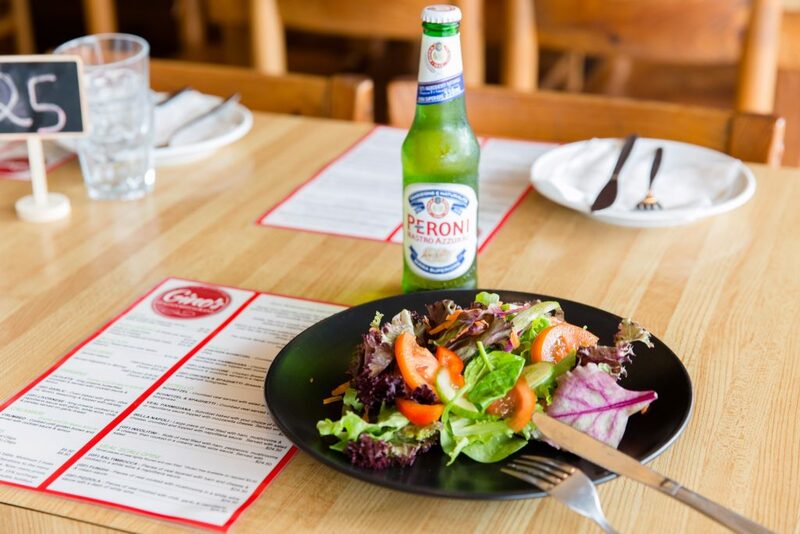 We are a fully licensed restaurant, stocking a wide range of beers, wines and spirits. Patrons are welcome to BYO bottled wine only (corkage fee applies). 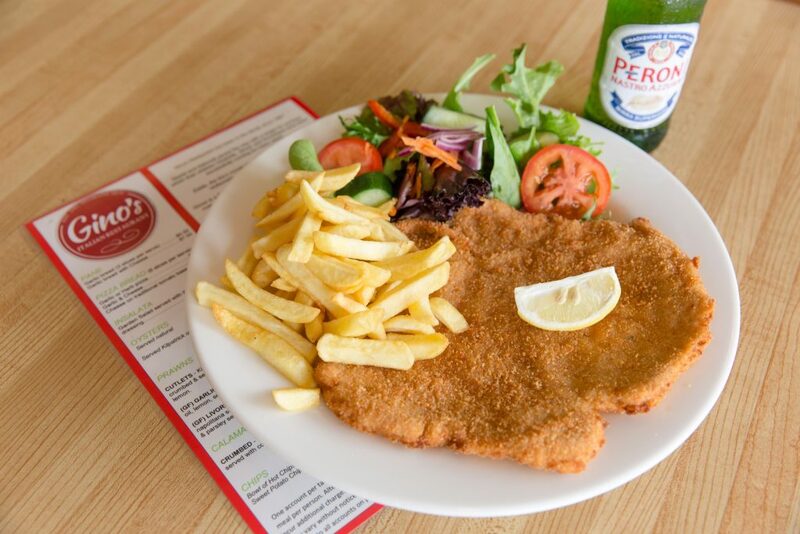 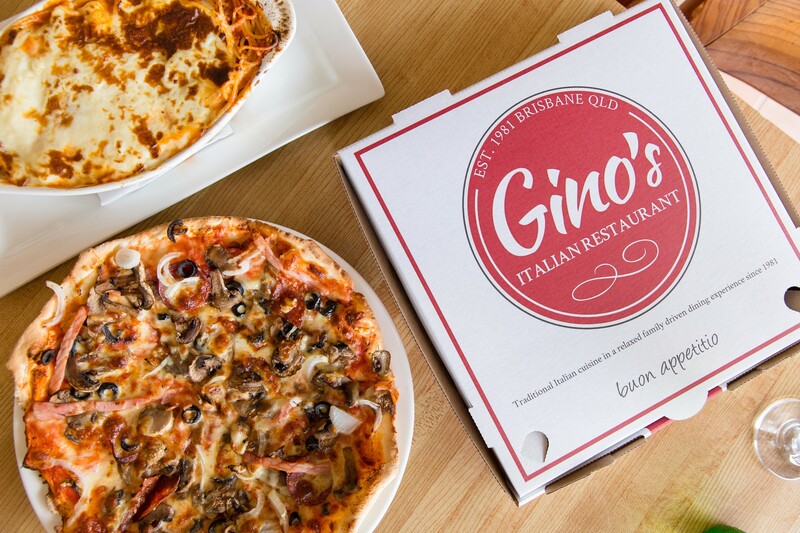 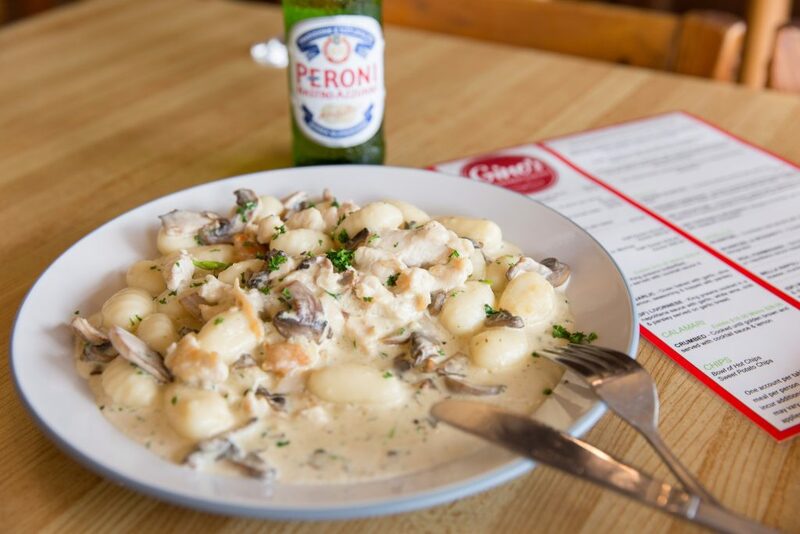 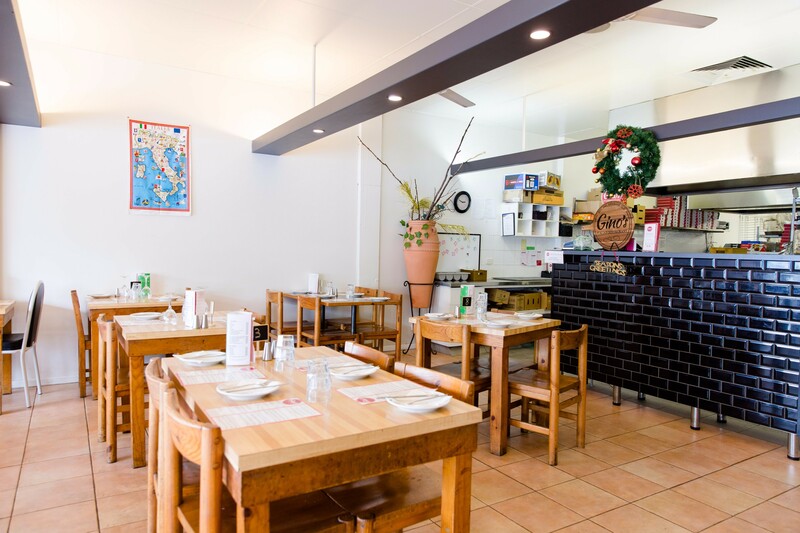 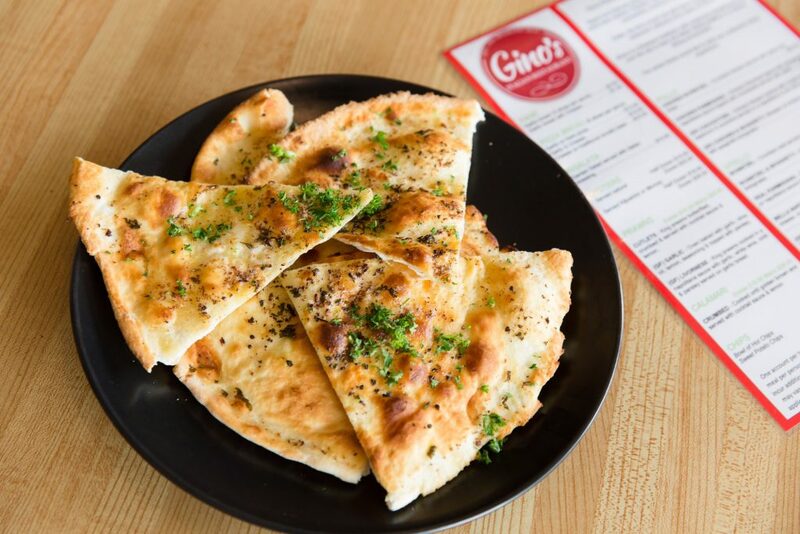 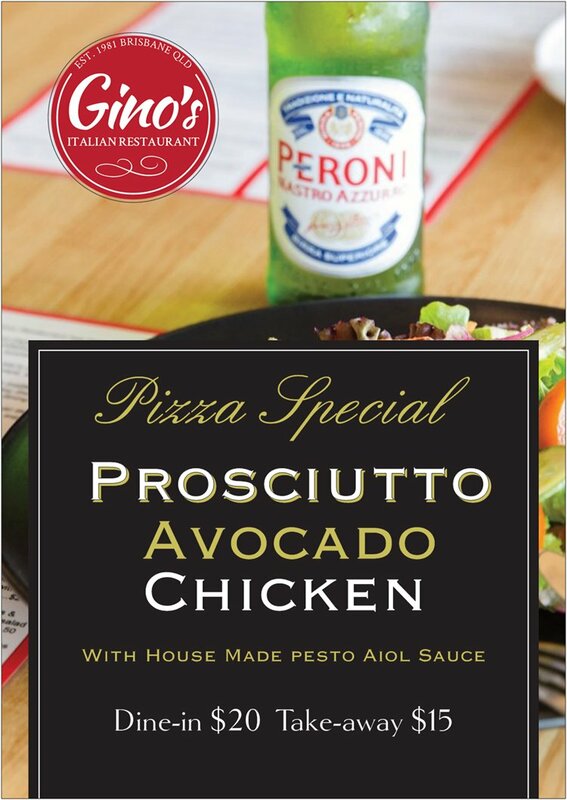 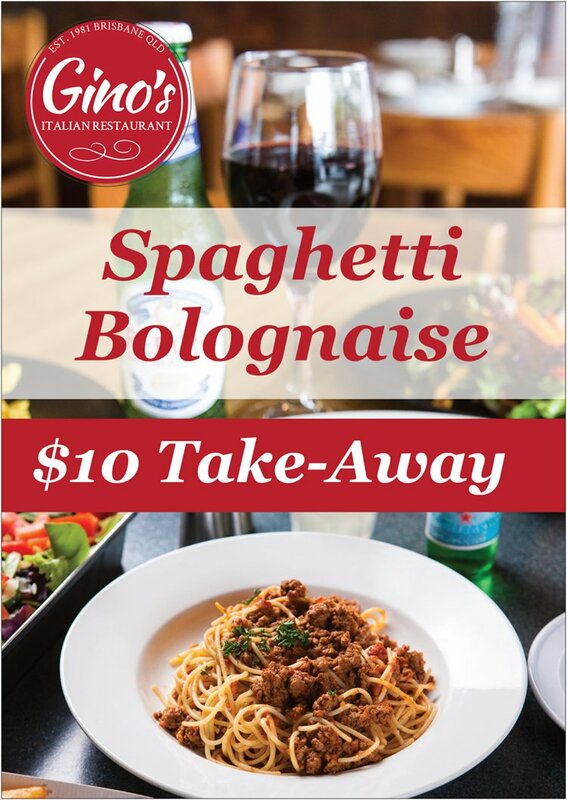 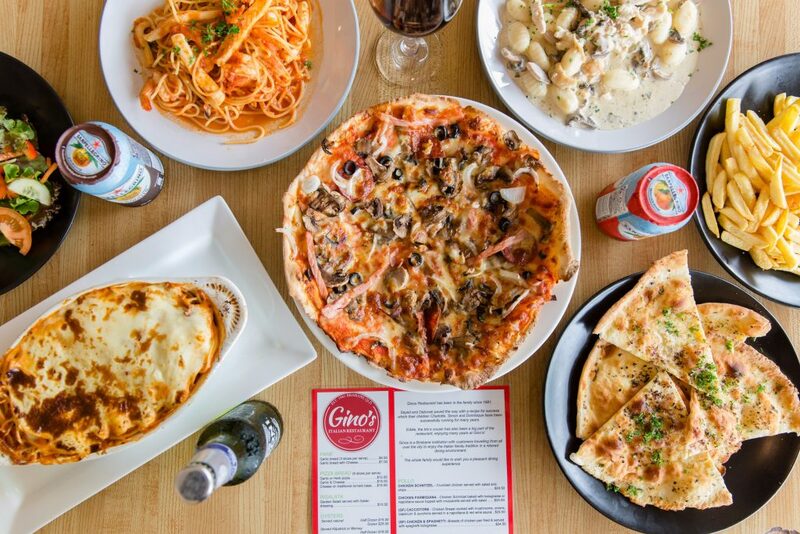 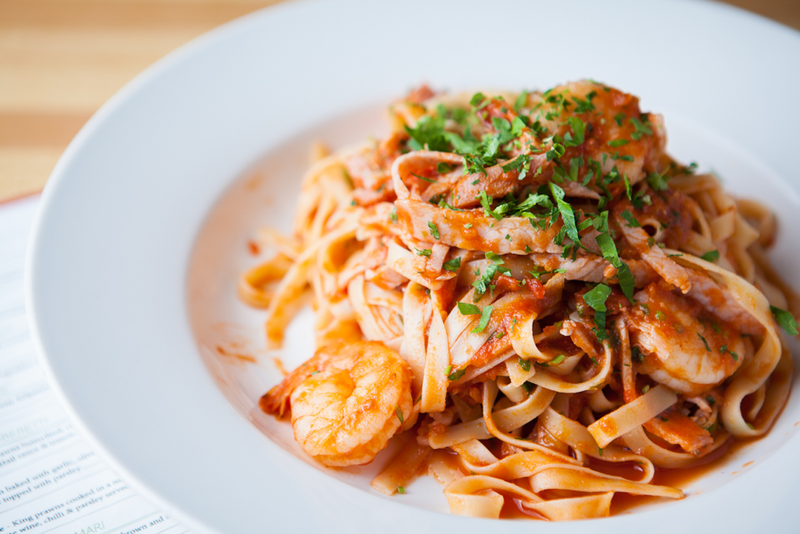 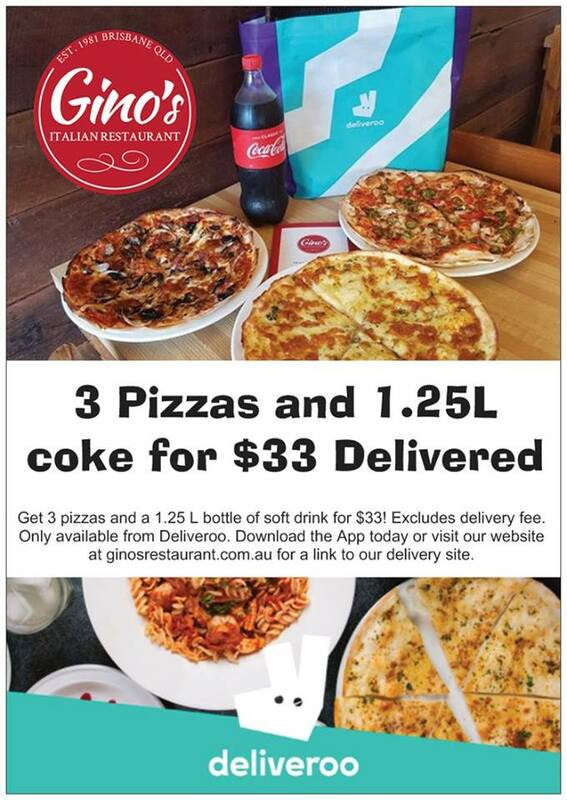 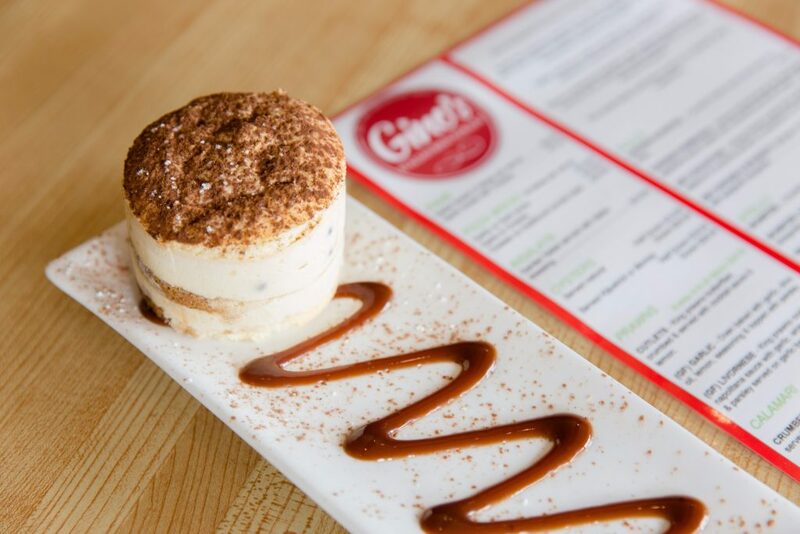 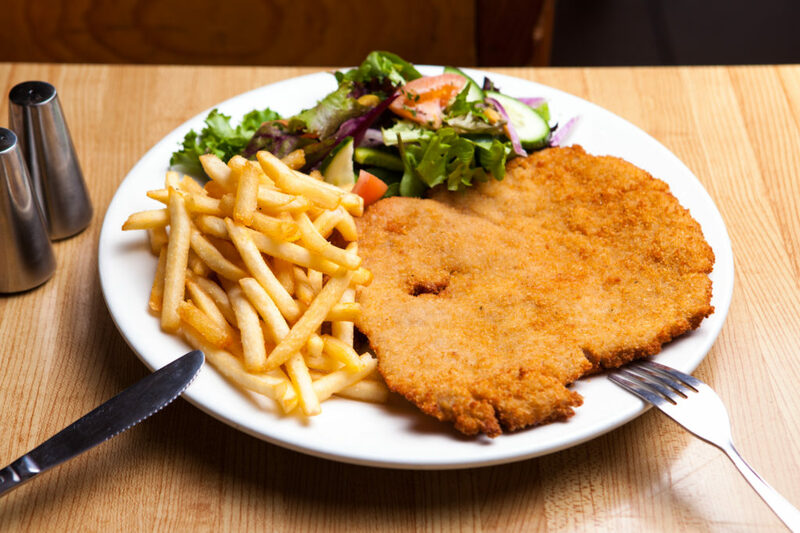 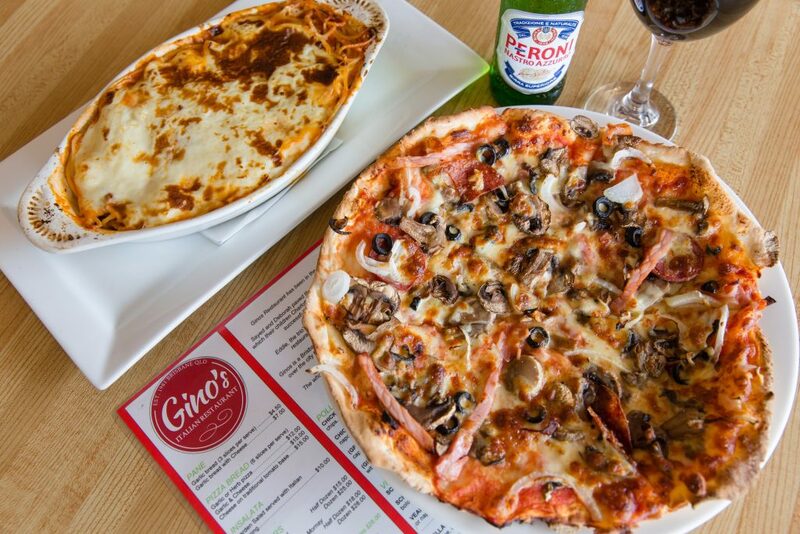 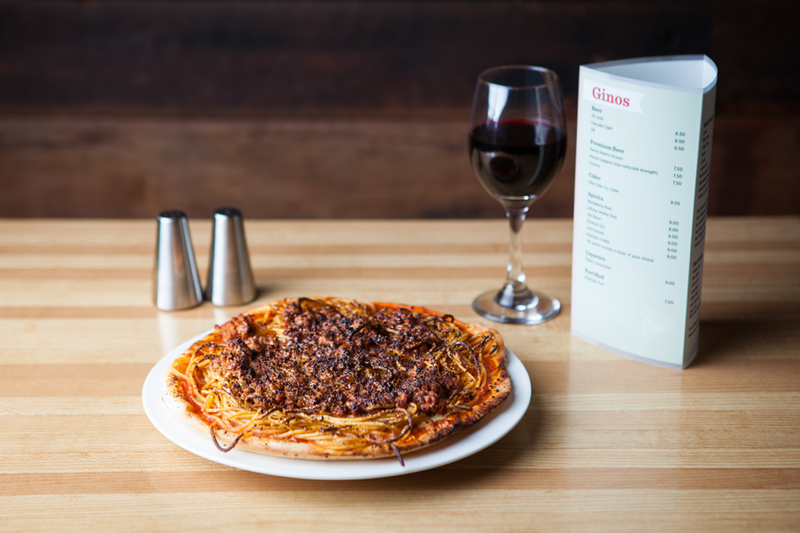 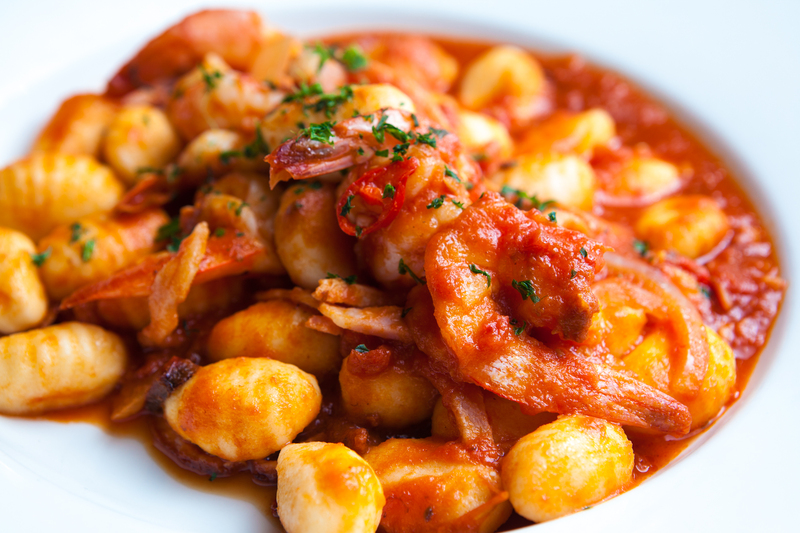 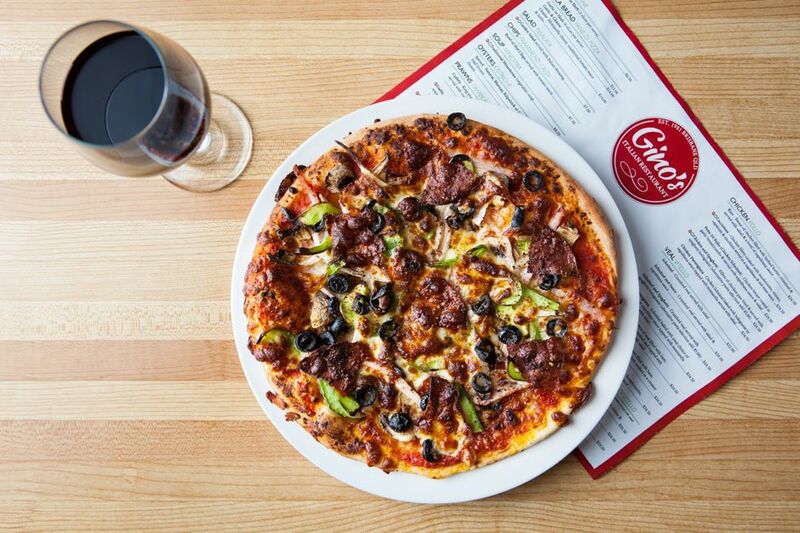 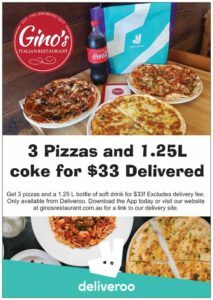 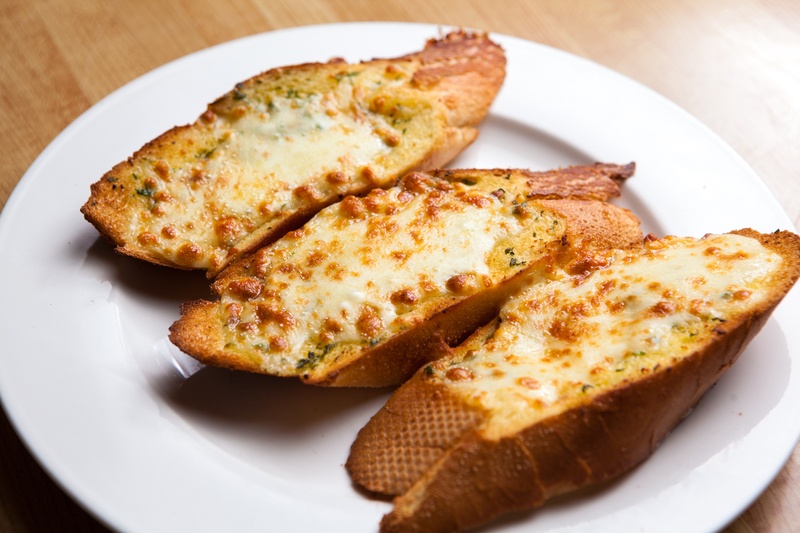 Gino’s is conveniently located at 468 Kingsford Smith Drive, Hamilton. 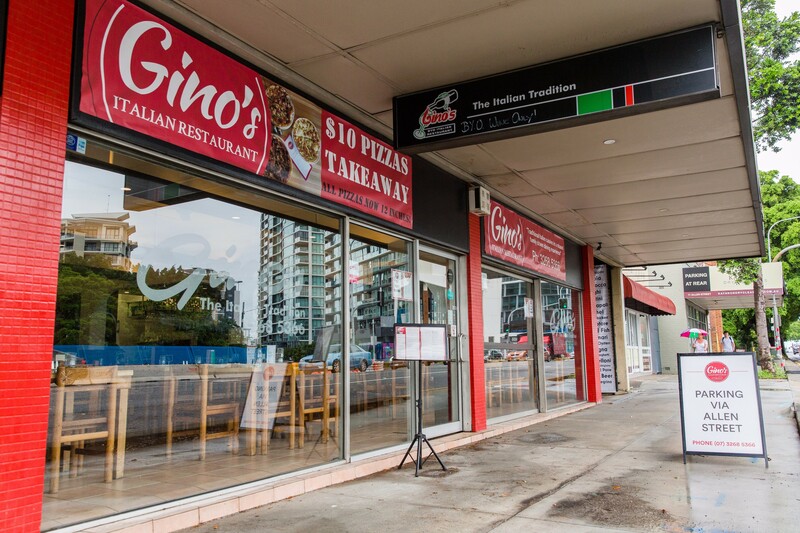 Continue past Racecourse Road and Gino’s is only a few buildings to your left and across the road from Brett’s Wharf Apartments. 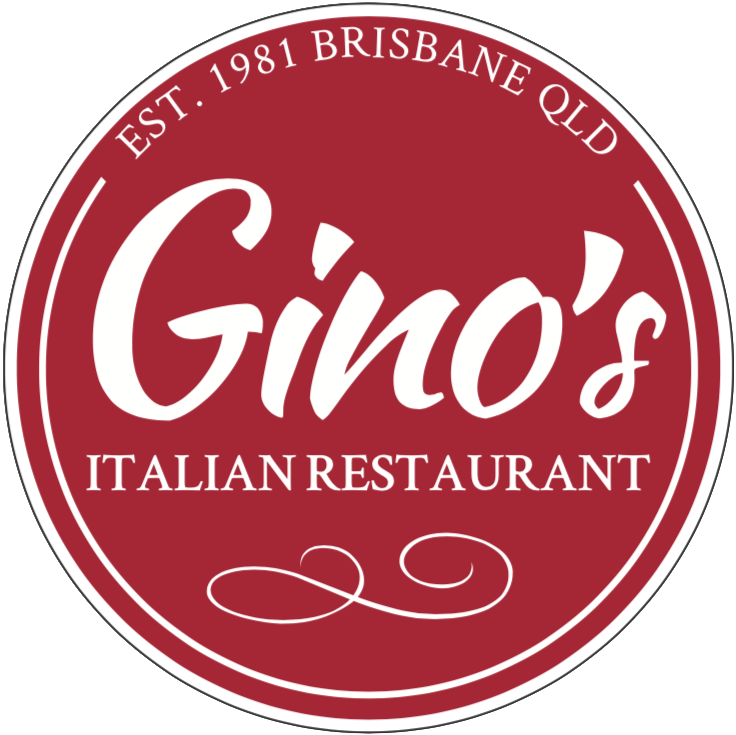 Brisbane city council CityCat Stops at Bretts Wharf Terminal which is a 5 minute walk from Gino’s. 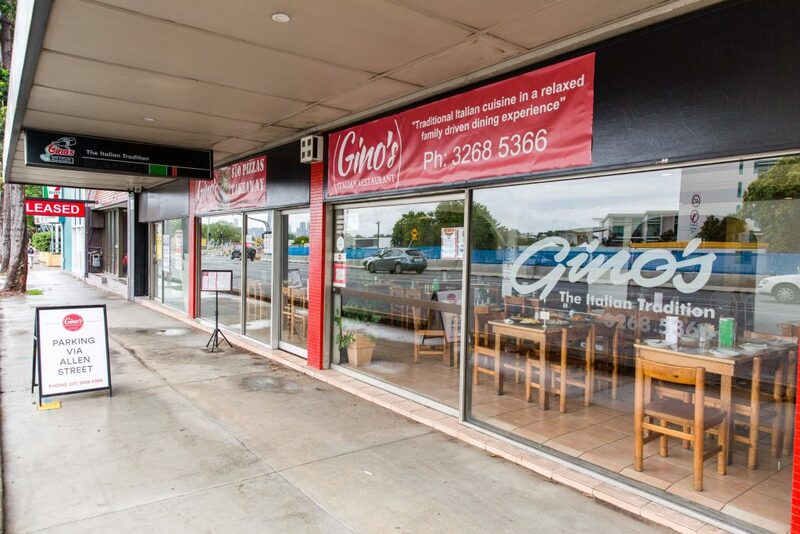 As well, many Bus stops are located on both Racecourse road and Kingsford Smith Drive. 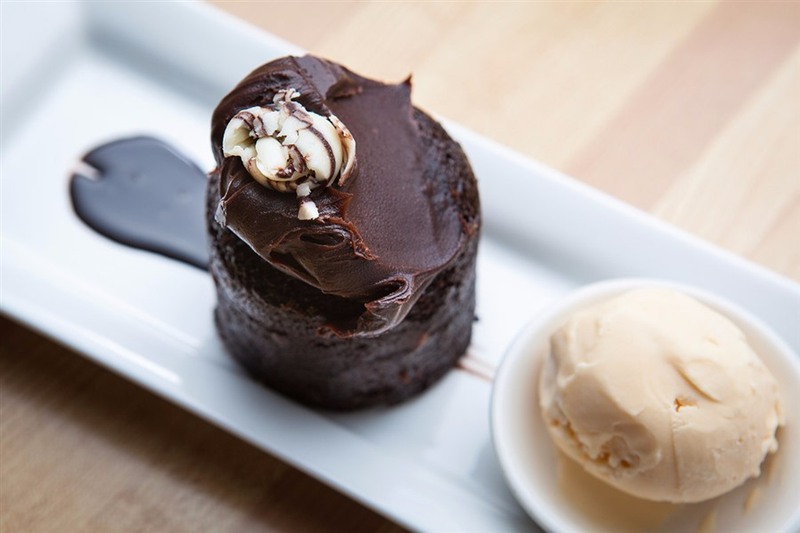 Find your journey on Translink’s website. 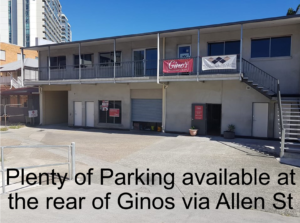 There is free parking available at the rear of the restaurant. Entry can be found via Allen St where the new building is on the corner of Allen st and Racecourse Rd.